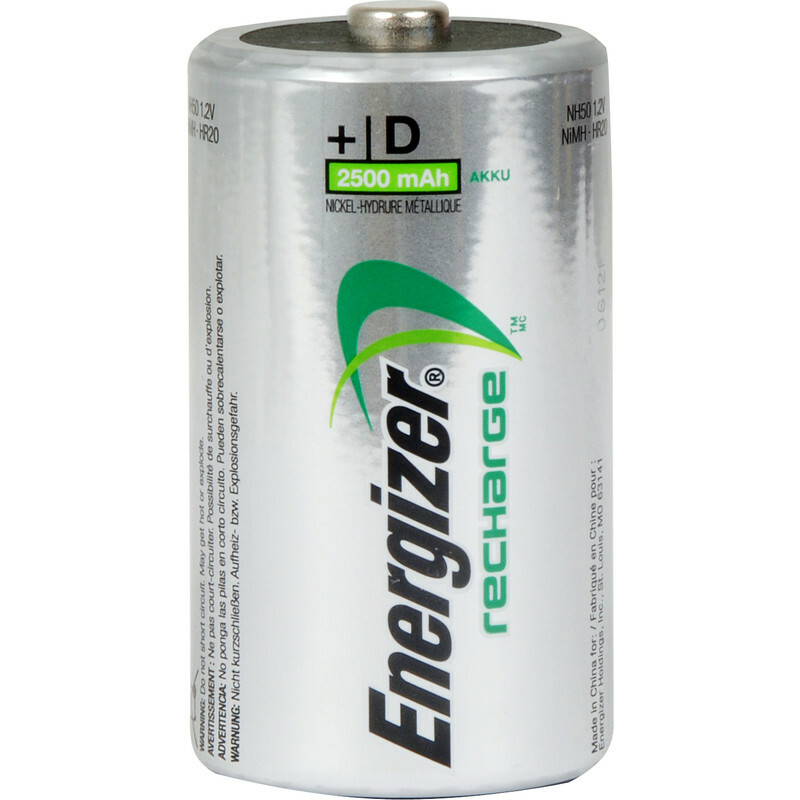 Energizer Power Plus Pre Charged Rechargeable Battery D 2300mAh (2 Pack) is rated 4.0 out of 5 by 2. Rated 5 out of 5 by algernon4 from Rechargeable batteries putting them to the test at the moment in my porch light. No complaints so far.